During this appointment you will receive a consultation to determine your individual style needs. Our stylist will help you determine which cut is best for you based on your face shape, style, daily hair routine, and in-salon maintenance schedule. You will then receive a relaxing massage while your hair is shampooed and conditioned. Your look is then completed by our professional blowout. Hair Consultation mandatory with every cut. Consideration given to shape of face, texture of hair and personality of client. 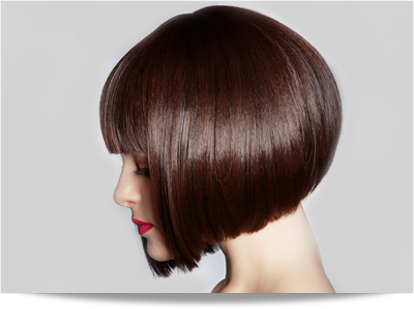 Hairstylists's price depends on years of experience, skill level and popularity. A custom design formula will be created just for you to enhance your natural colour or transform your look entirely. We use Goldwell, Perfecta and Matrix permanent and semi-permanent hair colours. 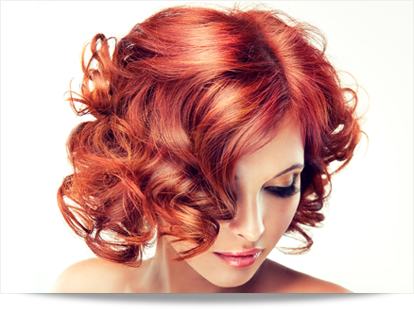 A complimentary 15 minute consultation is included with all colour services. If a toner is needed an extra charge applies. 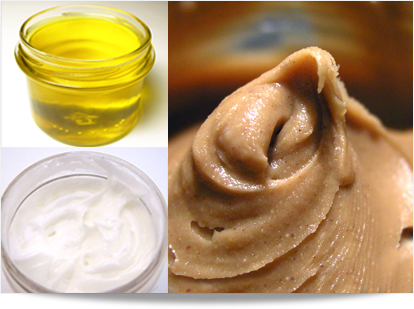 Get rid of 99.9% of frizz out of your hair without comprising your natural curls. 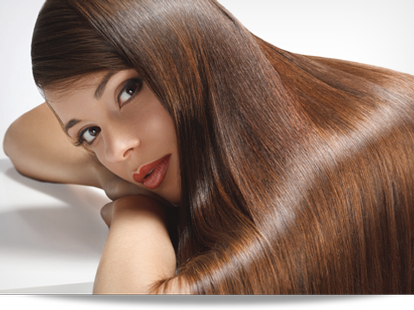 This treatment is also great for damaged or chemically processed hair as the Keratin helps to restore and coat the hair. Your perm can be customized to create loose waves, bouncy curls and anything in between. This formula changes the structure of your hair without over drying or over processing the hair. The perm gives versatility to your everyday look from wash and wear to perfect blow outs. Controls frizz and curl by straightening the hair permanently. Level of straightening can be customized to your preference. Drastically reduces your styling time at home and leaves you with smooth, shiny, silky hair. Deep conditioning to restore strength, moisture, shine & body to hair. Specially recommended before or after chemical services. Accommodations for appointment times outside regular salon hours are available, additional fees apply. * Price may vary according to length and volume of hair. *** If you wish for a full professional blow-dry after your colour service please notify us at the time of booking to ensure we can accommodate you. **** Please note: a single process service does not include an additional glaze.